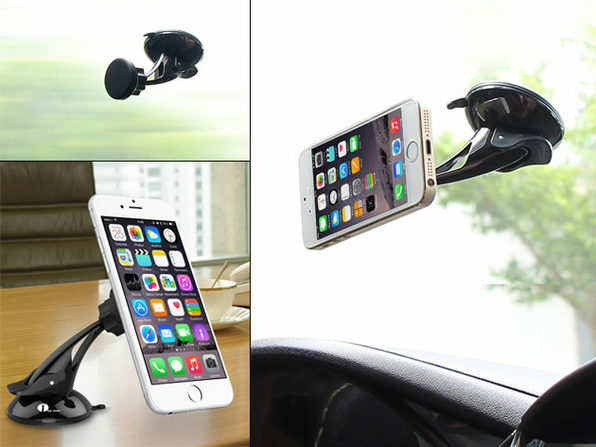 The days of dangerously holding your phone while Google Maps does it's thing are finally over. 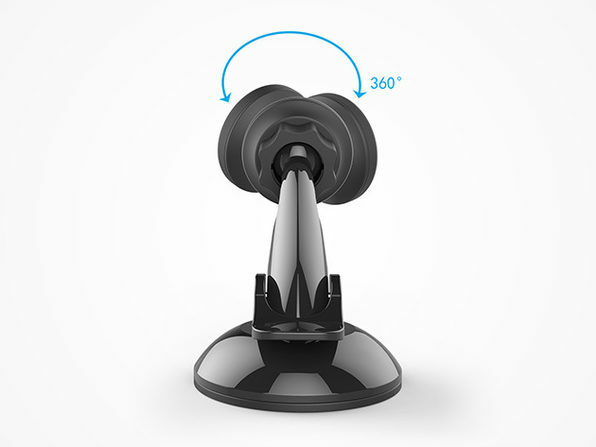 This universal car mount will keep your phone safely mounted with its super powerful magnetic holding system, and at a glance thanks to the 360-degree view functionality. 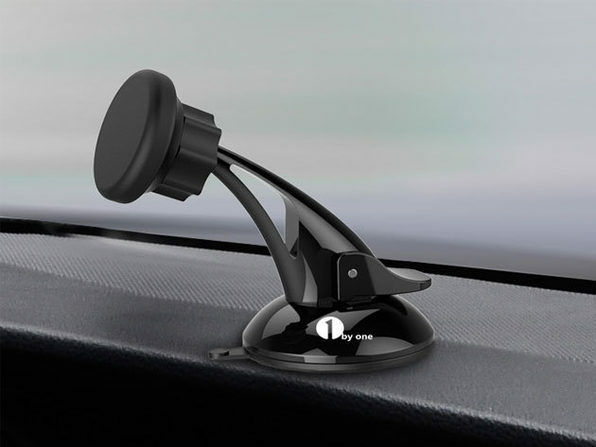 Equipped with super sticky suction to keep your phone in place without harming your car's surface, 1byone's road trip-ready accessory makes mounting your device easier than ever. 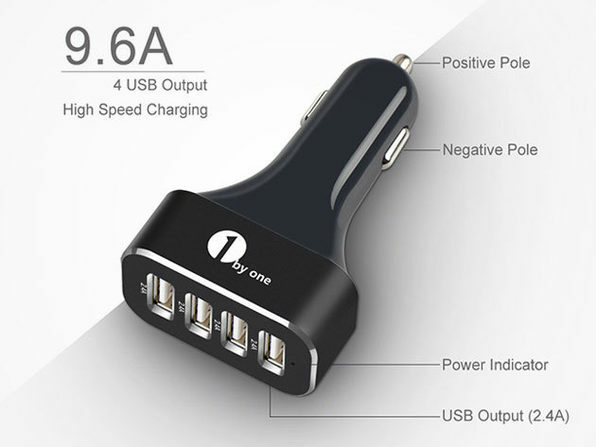 Universal compatibility works w/ most smartphones, tablets, etc. 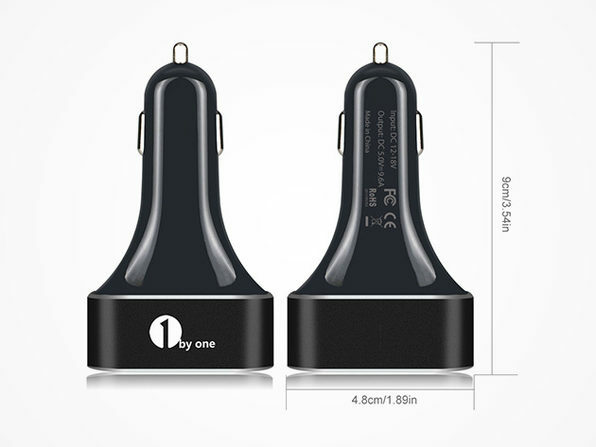 There's nothing worse than losing all your phone's juice while stuck in traffic. 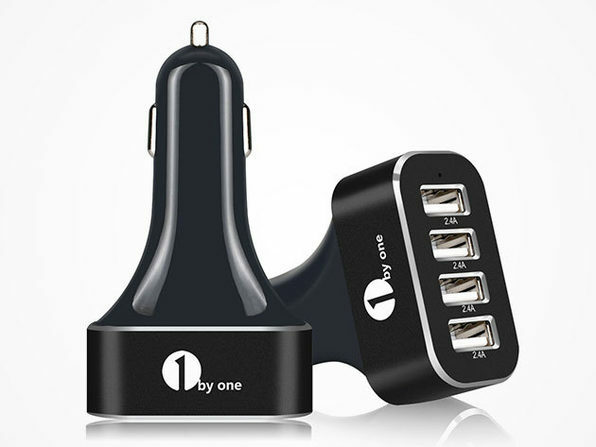 Keep your gadgets and your passengers' gadgets covered with this four-port smart USB charger. 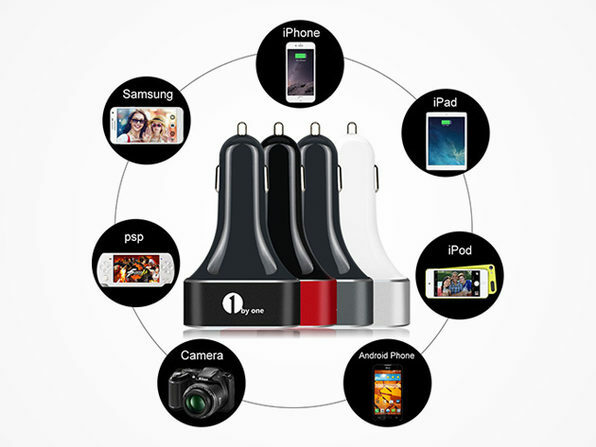 Not only will you simultaneously power four devices, but you'll do it with optimal charging efficiency thanks to the advanced smart technology.